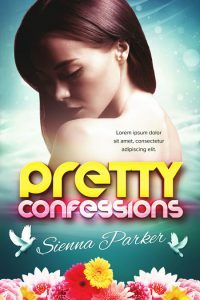 This is our collection of pre-designed (premade) chick lit and women’s fiction book covers currently on sale. This romance book cover features a couple in beach clothing in a close embrace. The woman has her hands on the man's shoulders and her legs are around his waist. The man is holding her up. They are framed by palm tree leaves, flowers and a water splash. The background is yellow. 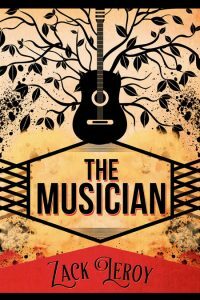 This music book cover features a black guitar with leaves coming out of it. The title is framed by black lines and form a hexagon. 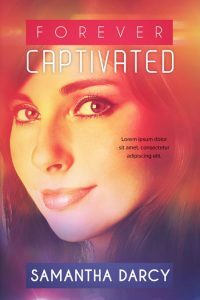 This chick-lit book cover features a brunette woman in demure pose. The bottom of the cover is lined with a row of flowers. Two white birds frame the author name. Each of these young adult book covers features a split design. The right side of the book covers has the half of a young woman's face. The left side of the book cover is a solid colored background. All of the text is on the colored side. 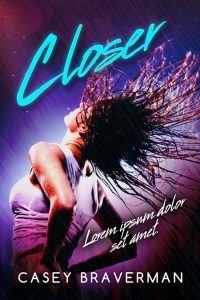 This romance book cover features an up-close of a woman's face. The cover is tinted pink and purple. 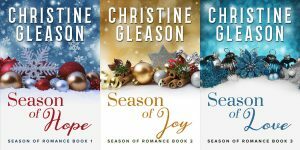 Each of these Christmas romance book covers features ornaments in a row in the middle of the cover. The bottom is white where the title is and the top is colored with snowflakes and/or lights where the author name is. This chick-lit book cover features a woman with wet hair throwing her head back. The background is purple and pink. 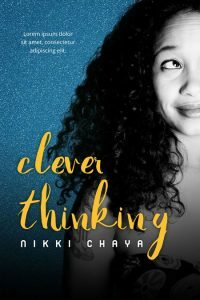 This African American women's fiction book cover features a woman with a smile on her face and she's looking up and to the right. The woman is black and white and the background is a glitter blue. 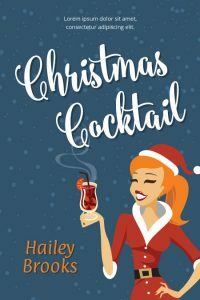 This illustrated chick-lit Christmas book cover features a woman dressed in a Santa Claus style dress. She’s holding a cocktail drink in one hand and the other hand is on her hip. 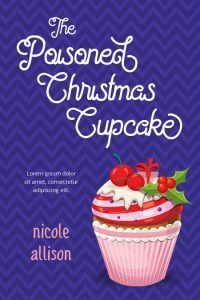 This illustrated cozy mystery book cover features a cupcake that has Christmas decorations. The background is purple. 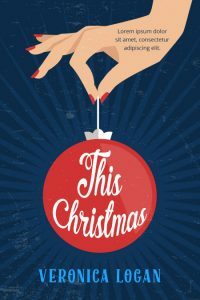 This illustrated chick-lit Christmas book cover features a woman’s hand holding the top of a round red Christmas ornament. The background is blue. The title is inside the ornament. 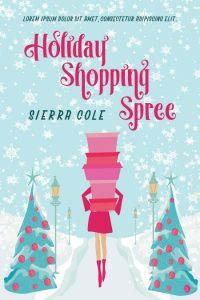 This illustrated chick-lit Christmas book cover features a woman dressed in pink holding a stack of pink presents in front of her. The gifts are covering her face. She’s walking through the snow. 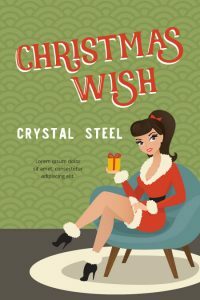 This illustrated chick-lit Christmas book cover features a woman dressed in a Santa Claus style dress. She’s sitting on a chair and holding a present. The background is green. 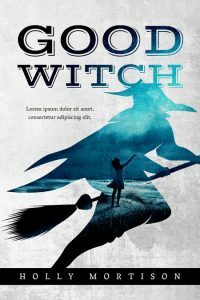 This fantasy / horror book cover features a the silhouette of a witch flying on a broom. Inside the silhouette is an illustration of a woman / girl looking up at the night sky. 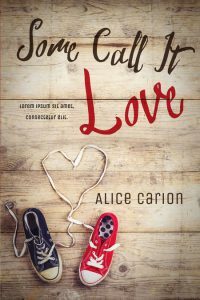 This young adult romance book cover features a pair of sneakers, one black and one red. The shoelaces form a heart. The background is wood. 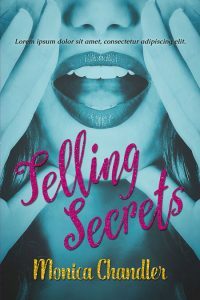 This chick-lit book cover features a close-up of a woman's mouth. She has her hands to her lips as if she's telling a secret. The cover is tinted blue. 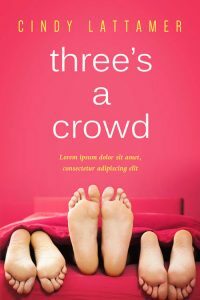 This romance book cover features three pairs of feet peeking out of the bed covers. 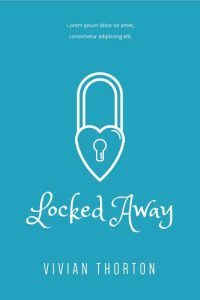 This minimalist chick-lit book cover features an illustration of a lock shaped as a heart. The background is a baby blue. 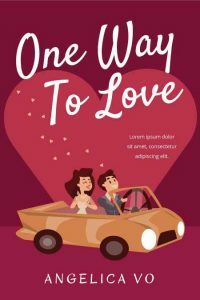 This chick-lit book cover features an illustration of a couple driving in a car. A big heart covers the background. 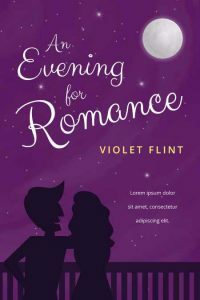 This chick-lit book cover features an illustration of a couple standing on a balcony looking at the night sky. The couple are in silhouettes. Stars and the moon cover a purple sky. 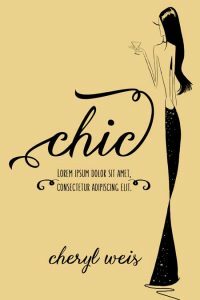 This minimalist chick-lit book cover features an illustration of a tall skinny woman holding a cocktail glass. 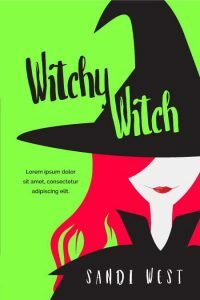 This chick-lit book cover features an illustration of a witch with red hair. The background is bright green. 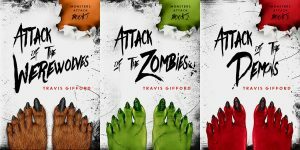 Each of these horror / monster book covers features monster feet and a different highlight color. There are hairy feet that could belong to a werewolf, green feed that could belong to a zombie or goblin, and red feet that could belong to a demon or vampire. The background is a grungy white with rips and tears. 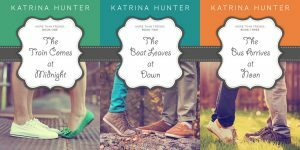 Each of these contemporary romance book covers features the legs and feet of a couple facing each other. In each book cover, the girl is tip toeing, implying that the couple may be kissing. 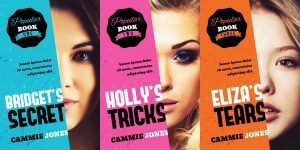 Each of these chick lit / romance book covers features a couple on their wedding day. 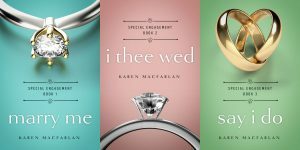 Each of these chick lit / romance book covers features engagement rings or wedding rings. Background colors can be easily changed. 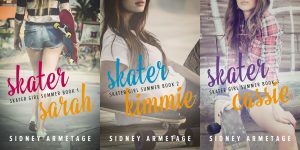 Each of these young adult book covers features a young woman pictured with a skateboard. No faces are shown. 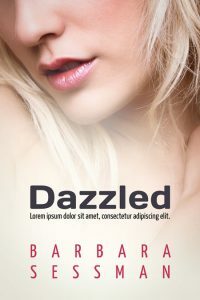 This romance book cover features a close-up of a woman’s face. The top part of her face is not shown. She’s blond. This chick-lit illustrated book cover features a woman in exercise clothes. She’s in a yoga pose. The background is blue. 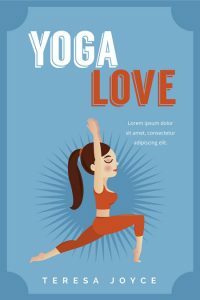 This cover can work for a chick lit book or a non-fiction book about yoga and / exercise. 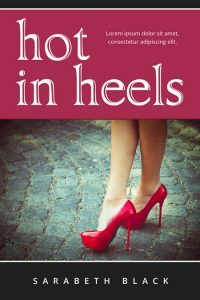 This women’s fiction book cover features the legs of a woman who is wearing hot pink heels.